6:53 am - Monday - January 7th - Inverness, FL - 44º F (It's cold! ), 97% humidity, wind - CALM.....clear today with a forecast high of 77º F.....that's a 33º swing! We roll our wheels in 3 hours! It has been almost 9 months since our big rear facing radiator was cleaned. You will recall that we stopped off in Albuquerque back in mid April to have it cleaned on our way to Maine. I began to notice the coolant temperature was running about 5º hotter than normal on our way south from Campbellsville, KY so I determined that when we got to our friend's home in Inverness that I would take a few hours to clean it once again before we begin our westward haul back to the western U.S. and Sunday was that day. I waited until about 10 am to let the temperature warm up a tad, and get the sun on the back of the Newell to warm up the radiator somewhat. It is easier to clean off the sometimes gooey road grime when the radiator is at least warm, but preferably hot. I learned that lesson in Albuquerque when we arrived at the RV service center after driving for about 40 minutes. The radiator was good and hot by then, and we got the radiator the cleanest it had been in a long time. ......in all it took me about 3 hours beginning to end (taking everything out of the two engine bays, cleaning them, drying them out, cleaning the radiator, and then putting everything away). I used the compressed air wand to blow out any debris missed by the water wand, then dry the radiator, and engine bays, and anything else that got wet. 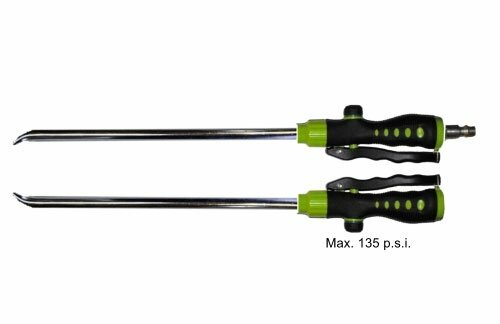 I like the Radiator Genie as these wands take up way less room than the pressure washer, and they are way easier to deploy and use. 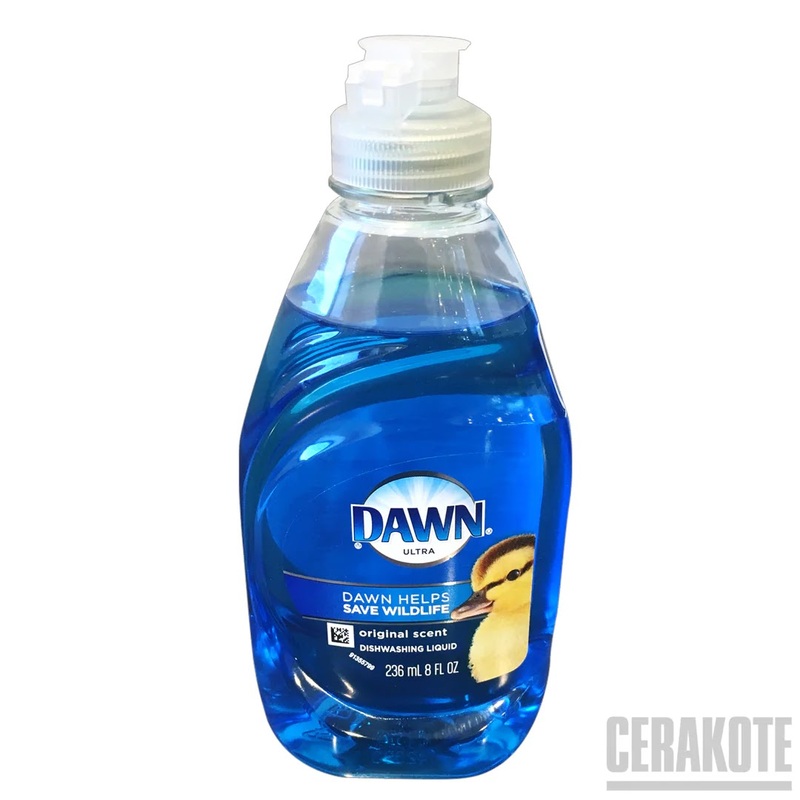 The Dawn dish soap is less caustic than almost anything. After all, they use it to clean oil off birds, right? Of course, the ''proof is in the pudding".....we'll see how cool it runs on Monday when we roll our wheels once again. Once I was back inside I promptly took a 90 minute nap....where did that come from? That was followed up by a long, hot shower. Eventually TLE began to prepare a special dinner.....one of my favorites.....Chicken Marsala. I wish I had taken a picture of the dish when she served it as her plating expertise was only exceeded by the restaurant quality dish I was privileged to eat. I cherished every single bite. We were in bed before 10 pm looking forward to another travel day Monday....where will we end up Monday afternoon?